Note: My camera is broken and Mannie's is taking fuzzy photos. Sorry. Nice one, although would have loved seeing some intial pages. Join in and write your own page! It's easy to do. How? 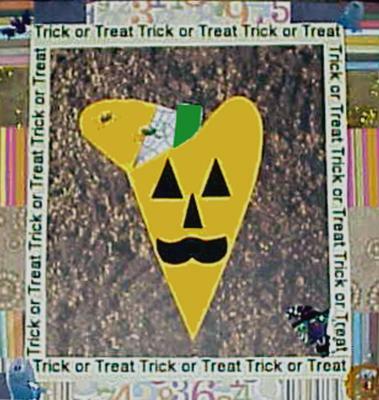 Simply click here to return to Halloween Scrapbooking Layouts Reviews.